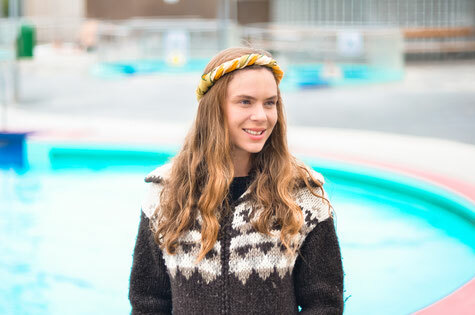 Árni has been a freelance theatre director and radio program producer in Iceland. 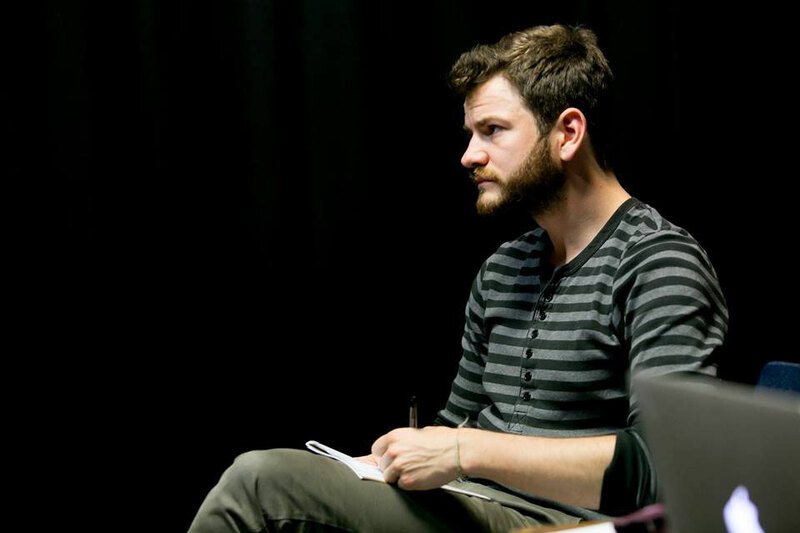 Recently he graduated from the MA Drama Directing course at the Bristol Old Vic Theatre School where he assistant directed for Tom Morris at the Bristol Old Vic, Donnacadh O'Briain and course leader Jenny Stephens. Árni has a fascination for language and finding new ways of interpreting it through theatrical devices. His style is recognized by detailed use of soundscapes and dream-like theatrical moments. His Lakehouse productions include The Human Ear by Alexandra Wood (Alma Tavern & Theatre, Bristol) and The Selkie (Opera festival in Kópavogur, Iceland) an operatic theatre piece by Árni Kristjánsson. Harpa is a documentary film maker, a composer and an artist. She has produced and directed various film with unique style of new approach of documentary filmmaking. She is a member of the music experimental group Grúska Babúska, which focuses on new musical genres as well as theatrical effects. She is also a member of Vinnslan artist collective, that create and curate interdisciplinary art, theatre and video productions, with a site specific mixed media approach.